On Saturday March 10th, the St. Thomas ACYOA Juniors participated in the annual Lock-In. 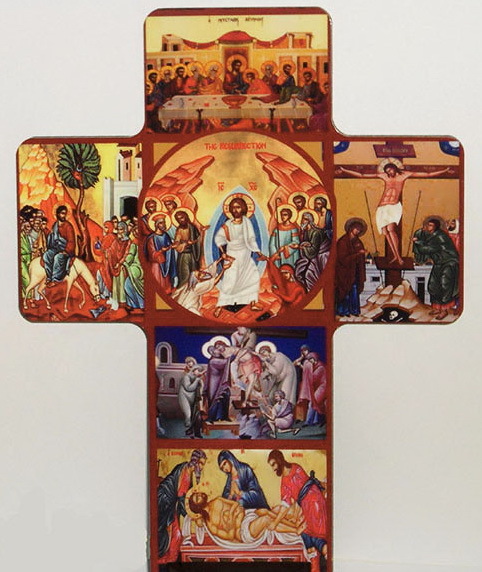 This event encourages fellowship, teamwork, prayers, and also a lot of fun. 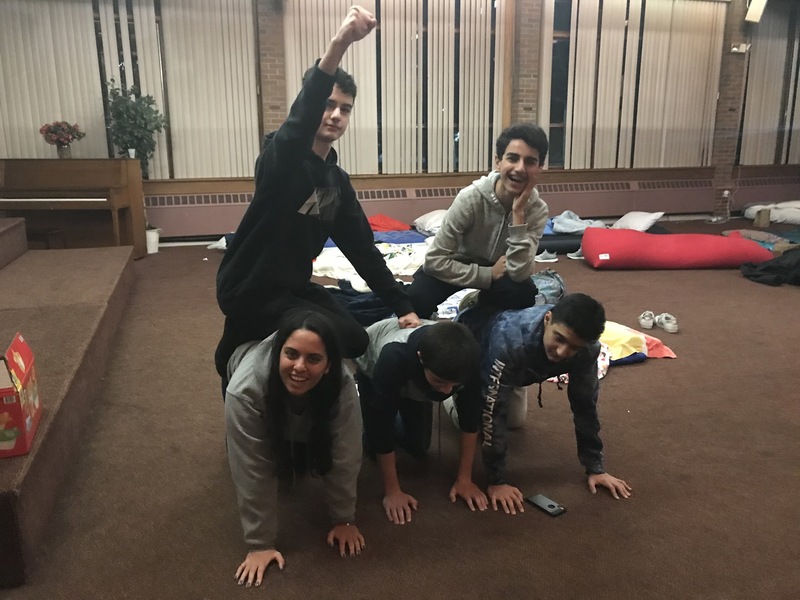 With parent chaperones and Hayr Soorp Anoushian, the teens spent their evening at the church taking part in activities and an overnight sleep-over. Nineteen vibrant teens gathered together to make their dinner, which was from-scratch pizza this year, enjoyed a movie and discussion with our Hayr Soorp. They filled the rest of their time with appropriate games and activities. Afterwards, they slept in Saddler Hall and woke up to a breakfast of waffles in the morning before heading back to their homes. We invite you to view all of the moments captured from the ACYOA Juniors Lock-In in our photo gallery.